Madison Avenue Drug Testing The Best Source! Our Mission Statement: Madison Avenue Testing Products is commited to supplying you the best products at the best price while making sure our customers satisfaction is our #1 Priority. 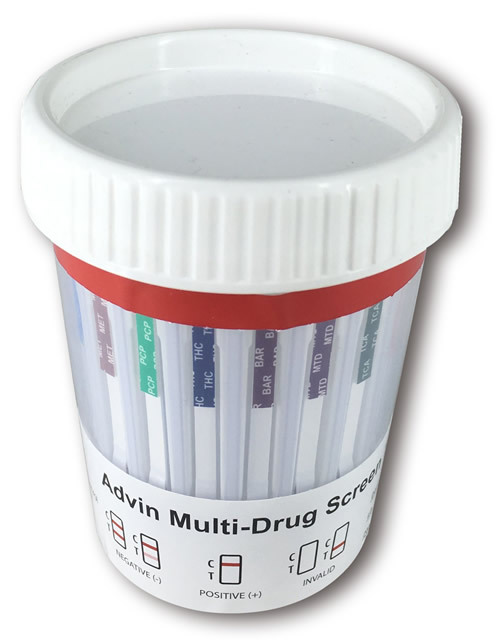 Madison Avenue Drug Testing Products is your one stop shop for all your drug testing products and services. If you don't see what your looking for, simply contact us and we will find it for you. We really do appreciate your business! If you have questions or need additional information, please call: 518-788-3147 or use our Contact Form!